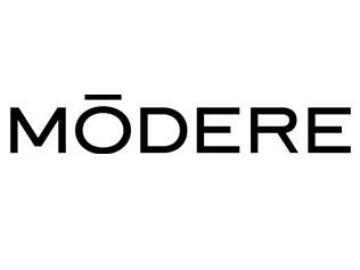 We are beyond excited for this chance to illustrate exactly how Modere is connecting dots to change the world of retail as we know it. By passionately combining the forces of social marketing with new era retail, Modere has created limitless economic potential through its disruptive business model. The guest speaker of the evening will be Justin Prince, one of the most impactful leaders in the industry. Invite any friends or family that you feel will benefit from this stimulating event. Don’t miss this night of vibrant inspiration. We can’t wait to see you there.